I'm going to be MIA for a couple of days, so I'm going to give you guys lots of entertainment news to keep you occupied for a bit :-). In recognition and commemoration of 250 years of Guinness Greatness, a day aptly named Arthur Guinness day has been set aside for celebration where consumers will be invited to raise a glass to mark this remarkable milestone of 250 years of greatness. 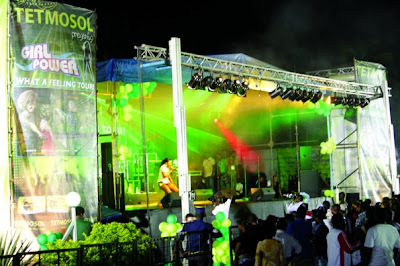 Artistes to perform at the Arthur Guinness day on Sept 24th 2009 at Oceanview Garden, Victoria Island are...MI, P-Square, Wande Coal, Dbanj, DJ Jimmy Jatt and Ragga sensation Sean Paul. 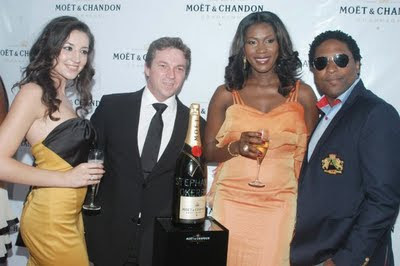 In the same vein, so will other A-list international artistes thrill Guinness fans worldwide. The events will be broadcast live in bars around the world. 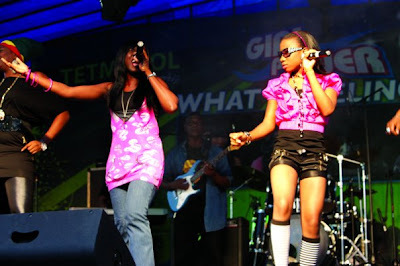 Nigerian acts to headline World Music Awards ceremony. 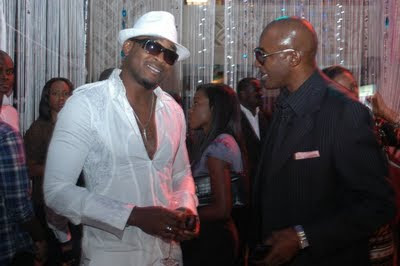 Come Nov 14th 2009, the quartet of Darey, 9ice, Kel, and MI will be performing at the pre-awards party at the 2009 edition of the World Music Awards which will hold in Monaco, Monte Carlo. 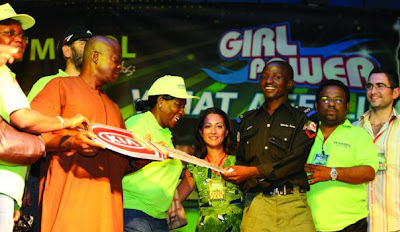 Partners with the international Awards, Daar Communication, will be sponsoring the Nigerian acts to the ceremony. Despite his hiatus from the movie industry due to a temporary relocation to Asaba, the Delta State capital, as the Commissioner for Youth and Sports Development, Richard Mofe Damijo has refused to be relegated to the background as it concerns his first love, acting. 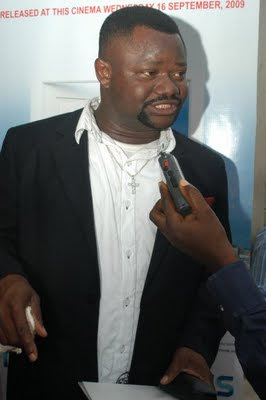 He's gearing for a comeback and recently appeared in a movie alongside Desmond Elliot. 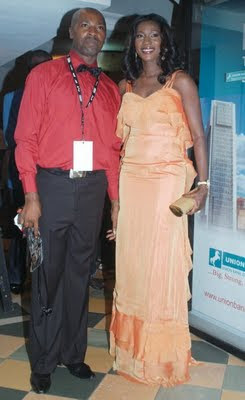 Ashionye Ugboh is married. 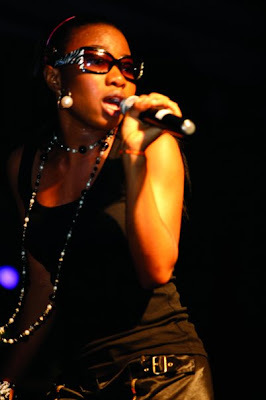 She married her long time lover, Orangootan Record Label boss, Carl Raccah on the 29th of August 2009. 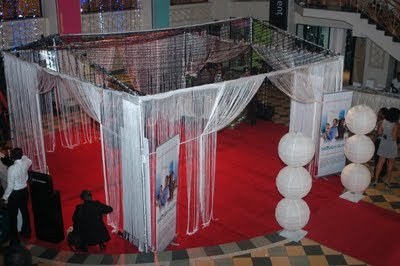 It was a low key wedding that involved only family members and very close friends of the couple. Wishing them the very best. The production of Angel of Light a film made in memory of the late renowned acto, J T Tom West, who died in an auto crash while shooting the film, have now finalised plans to immortalise the late actor. According to the MD of Cora Crew Production, another actor played J T's role in Angel of Light. The Nigerian Association of Movie Producers led by Paul Obazele is set to storm the National Assembly sometime this week, with the aim of registering their grievances concerning the rising menace of privacy in Nigeria, with Federal Lawmakers. 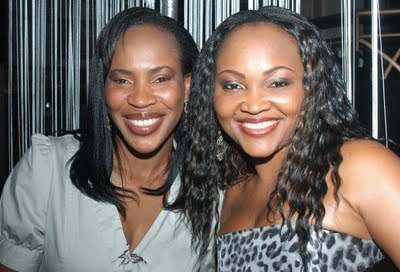 The Nollywood actress also known as Mama G is currently in South Africa to shoot some scenes in her new movie. This is coming after a superlative birthday party which held last saturday. Former screen queen, Susan Patrick has been missing in action for a while now, that's because she's said to have relocated to the US after her effort to relaunch her acting career in Nigeria didn't go very well. She will be staying for a long time in the States according to a close friend. Naetochukwu Chikwe, also known as Naeto C is getting set to release his second album titled 'Super C Season' The video for his second single 'Ako mi ti poju' is already ruling the airwaves. 2007 West African Idol winner Timi Dakolo has finally dropped a single he titled 'I love you' which featured producer, rapper and MI's younger brother, Jezze Jagz. 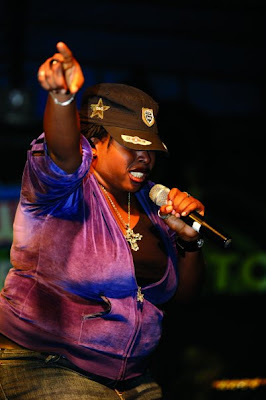 Angelica Munonye of the Naija Guy fame is out with a new album after taking a break from the music scene for almost four years to complete her degree. 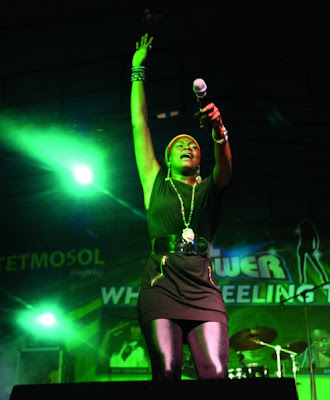 She dropped a single from the new ten tracker album two weeks ago titled 'I Thank God' Watch out for the album. The duo of Abdullahi and Young Chief both known as Blacktribe are getting ready to release their 3rd album called 'Brand New' in November. The 14 tracker produced by OJB Jezreel, J-Sleek, K Solo and Spanky will be featuring Timaya, Prince Banton, Sound Sultan etc. Already two videos from the album have been shot, Trusted and Chikito. Watch out for that. 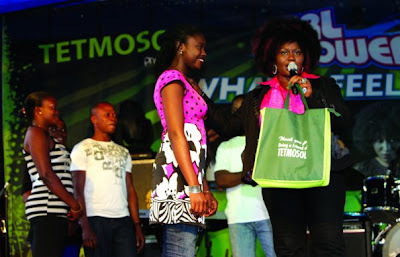 Chioma Osuala, the first duaghter of ex-beauty queen and ex-Multichoice topshot, Patricia Leon. Chioma is her 3rd born. The English graduate from Redeemers University will be getting married on October 10 2009 in Lagos. 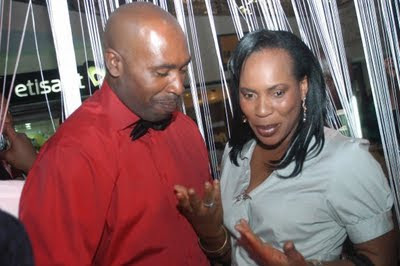 Since she shut down her fashion outlet called KSLD and Out of Africa store on the Island, Dr. Kaine Dosekun (formerly known as Kaine George) has kept a low profile but she didn't totally quit her business, she had simply veered into interior business. 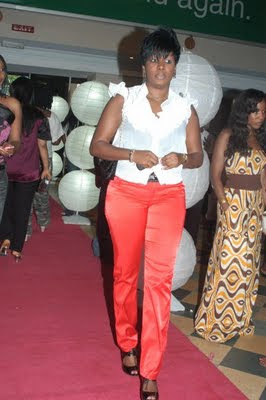 On Saturday Sept 19th, she flung open the door of her new shop called Da-Lifestyle, located at Isaac John str., GRA, Ikeja. The shop stocks luxurious bed linen, furniture, lamps, ceramic gifts and more. Former Club Towers, situated at Idowu Taylor, V/I, will re-open on the 23rd of September, starting with a red carpet by 8pm. 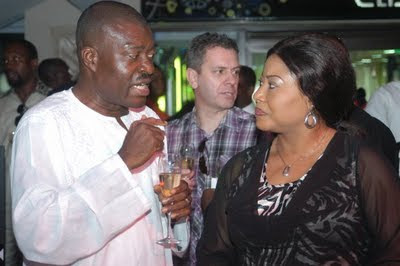 The club, which now has a new name 'Club Cabana Lounge & Restaurant' is owned by US based Wale Osin, who has been in the club business for 18 years with 6 clubs in the US. 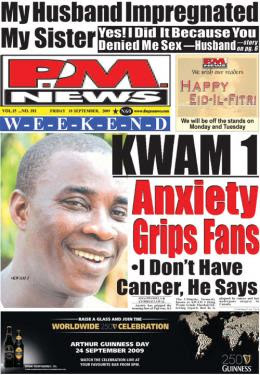 Some weeks ago, the music industry was thrown into fear and confusion when news filtered in about the health of the King of Fuji, K1 De Ultimate. 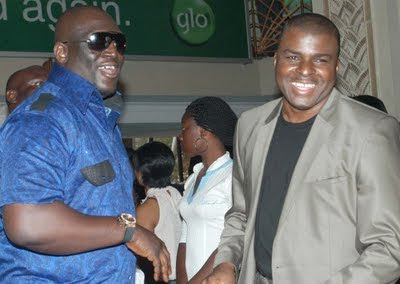 It was rumored that he had cancer but in a statement by his manager, Percy Ademokun, it was gathered that K1 was not diagnosed of cancer but an infection in his lungs which has since been treated is recovering fast. 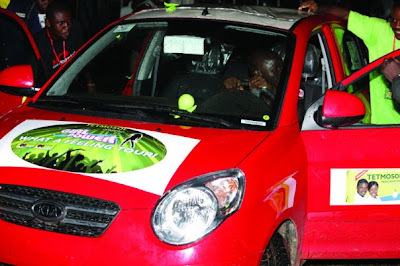 Fuji music star, King Saheed Osupa will next week embark on a UK tour which will see him perform in about 10 cities. 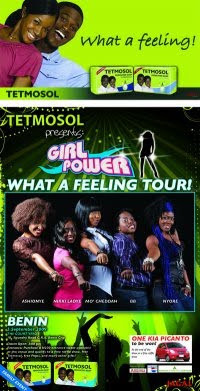 The show is being packaged by one of the biggest Nigerian promoters in London. So watch out for him in your city. It was a very sad day at the University of Ibadan when 5 PH.D students died during last week in an accident at Iwo Road in Ibadan. An hour before the accident, one of the doctorate students in Botany received a call that his father had died and was wanted at home very urgently. His classmates and friends decided to see him off to the Iwo Road, Osogbo park. As they negotiated to the park, a trailer which had failed brakes ran over their car and they all died instantly. May their souls rest in peace..amen. 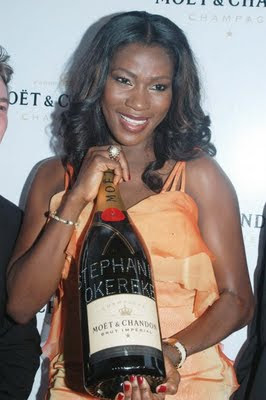 Talented actress Stephanie Okereke has fiinally premiered her movie 'Through the Glass' in Nigeria. 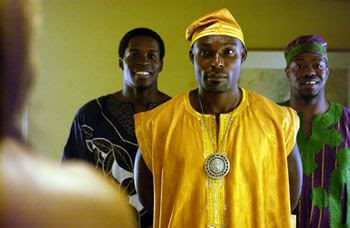 An international standard movie shot in Los Angeles, which featured Hollywood stars with Steph being the only African who played a role in the movie. 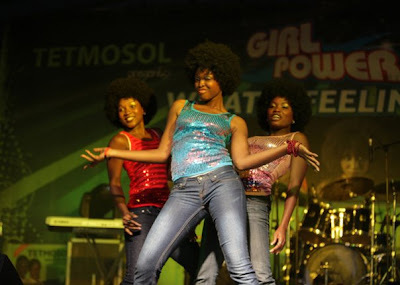 It was premiered on Sunday 13th Sept, 2009 at the Silverbird Galleria after which the general release to the Nigerian market preceded on Wednesday September 16, 2009. Pix thanks to Stella Dimoko Korkus. The immediate past Governor of the Central Bank of Nigeria (CBN), Prof. Chukwuma Charles Soludo, has finally joined the long list of those contesting the Anambra governorship race, after several months of speculations. With over 40 aspirants jostling for the top job, including the incumbent, Peter Obi, observers, especially keen followers of events in the State, are waiting to see how far Soludo would go in the race. To further worsen Soludo’s case, a group of angry youths from Anambra State, recently warned him to desist from joining the race to the government house in 2010. Operating under the aegis of Anambra Youths for Reformed Leadership (AYRL), the group advised Soludo to consider global financial opportunities that would benefit him and Anambra people, rather than delving into the dirty politics of the State. What do you think of Soludo's political ambition and how far do you think he will go? I was watching BET yesterday when this comedian came on stage and introduced himself. He said "My name is Godfrey and I am 100% Nigerian. Nigerians don't even know I am Nigerian.". 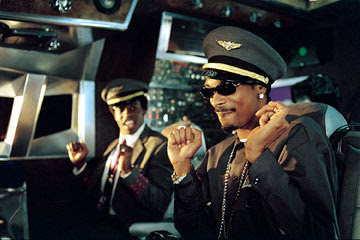 I'd seen his movies, I mean who hasn't seen Soul Plane where he appeared alongside Snoop Dogg as the African pilot?, but I never knew he was Nigerian. 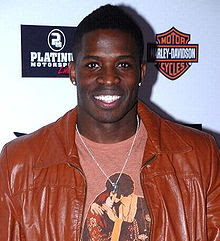 Godfrey C. Danchimah, Jr, an American comedian and actor who has appeared on BET, VH1, Comedy Central, and feature films such as Soul Plane, Original Gangstas, Zoolander, and Johnson Family Vacation was born in Nebraska on July 21, 1969 to Nigerian parents. Godfrey's parents fled to the United States from Nigeria to escape the Nigerian Civil War. The family settled in Chicago where Godfrey grew up. He attended Lane Technical College Preparatory High School and received an academic scholarship to the University of Illinois at Urbana-Champaign, where he majored in psychology. Here he tried out for and made the varsity football team, where he performed at a traditional talent show for new team members. He stole the show performing impressions of his coaches and teammates and discovered his comedic talent. Godfrey honed his stand-up skills at the legendary All Jokes Aside Comedy Club in Chicago in the early 90's. In 1995, Godfrey made his New York debut at Caroline's Comedy Club and The Comic Strip Live and was soon signed by the William Morris Talent Agency. He began working regularly in television, first behind the cameras as a warm-up comedian for The Cosby Show and Soulman. His first on-camera appearance featured him performing stand-up comedy for NBC's Friday Night Videos, followed by more small television and film roles. In 2000, Godfrey appeared in the Aspen Comedy Festival and on Comedy Central's Premium Blend. He also played a comical role in the urban movie Soul Plane, acting as an African pilot. 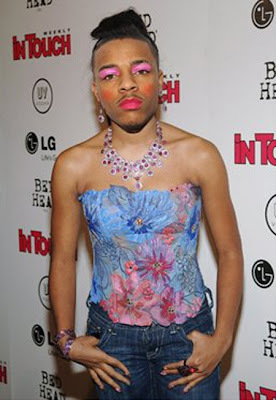 He has also been in numerous episodes of BET's Comic View. He continues to do film and television work alongside his stand-up career in New York. Nice to discover you Godfrey. Keep the flag flying. 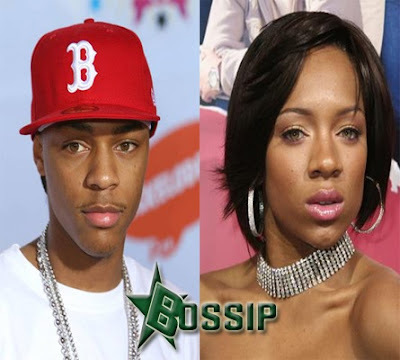 A lot of people seem to think American rappers Lil Bow Wow and Lil Mama have some kind of resemblance. Yeah, I can see that.